MRW Stand-Alone Rewinder – Miyakoshi America Inc. High-speed rewinder suitable for any machines. Easily operated with the most advanced web tension control system. 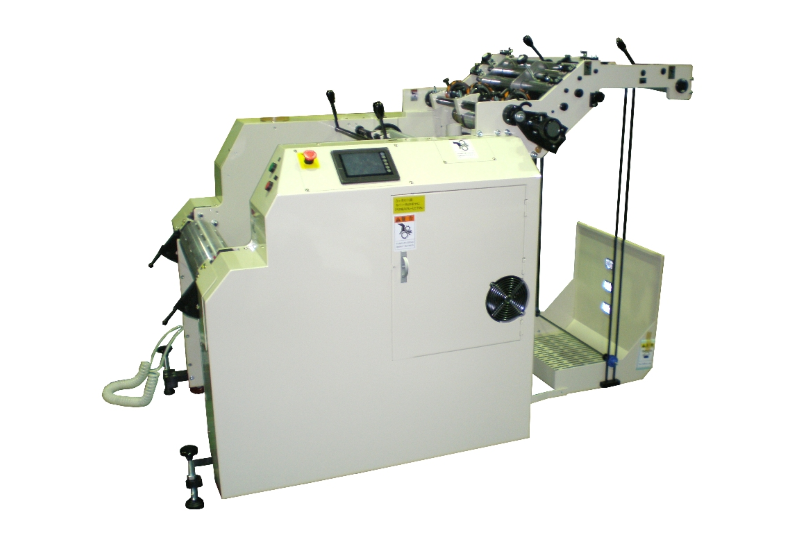 High rewinding speed draws the maximum performance of presses and printers. Available to be interconnected with any kind of printing/converting machines. Easily movable by means of caster wheels. Optional addition of slitter unit allows multi-row rewinding. Running mode can be switched between manual and auto.